HomeBlogLATEST NEWSWhat is a Successful Mum? In the lead up to Mother’s Day and beyond, I’ll be talking to different Mums about what success really means to them.. 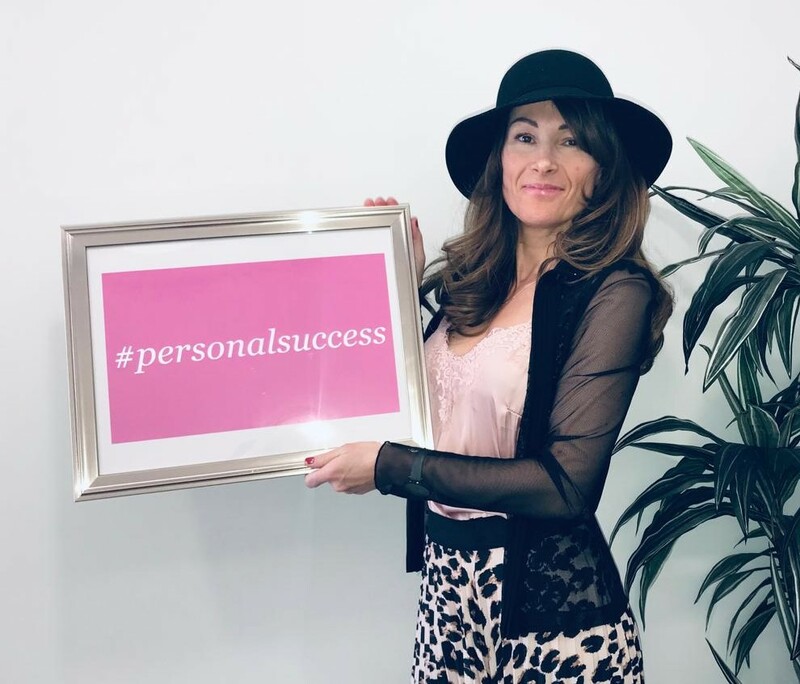 Successful Mums has always been about helping women achieve Personal Success. The idea that it means something different to everyone is central to our ethos and training. Having worked with and supported more than 7,000 clients over my career, I can confidently say that no two people have exactly the same goals. Our ideas of success depend on lots of different factors: our personality, personal circumstances or the chapter of our lives we are in..
For some of the mums we work with, starting a business is about being their own boss, turning a passion into an income, working a couple of days a week and still being able to do the school run, or making enough money to pay for a special holiday. For others, it’s about shaking things up, setting up a nation-wide business, having a team of employees and working the hours that suit them. Similarly, some women returning to work want to pick up their careers where they left off. Others might crave a new direction or want to find something local, take a step back until their children are older. All of these women will be working towards different ideas of success but all are equally valid. I always say that the key to success is to figure out what is most important to you and take small steps of progress towards it. It’s not about striving to be like anyone else – it’s about being the best version of you. *If you’re still figuring this out, pop on over to our Training pages to find out how Successful Mums can help you get some clarity and an action plan! Home » What is a Successful Mum?